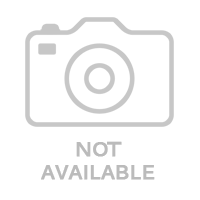 Home Credit Finance India Pvt. 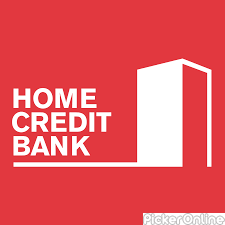 Ltd.
Home Credit Finance India Pvt. Ltd. in Shivaji Nagar, Pune.